Hey guys! Therizino here! and today Micheal Dougherty tweet it out this picture right here! 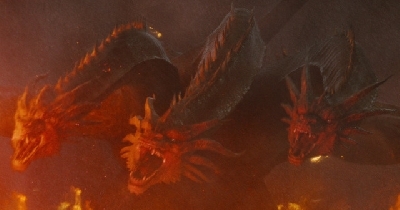 Apparently this guy is working on sounds effects and Legendary roars for Ghidorah, Mothra, and Rodan! So do you guys have any thoughts on this news? Personally? I can't wait to hear their new roars or sounds effects and I hope they would sound awesome! 31 Responses to News from Micheal Dougherty! I also remember when people said this movie wouldn't happen. ^Will you ever go back to the Dinosaurs Forum? Also could anyone plz tell me what's green and blue labels(Was that a right word to use) means? 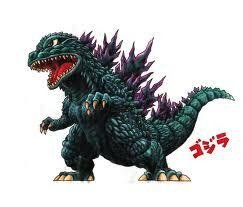 Can we all talk about the fact that Godzilla's name is Zilla? What worries me is the "Classic Roar". I thought they had the 2014 roar. 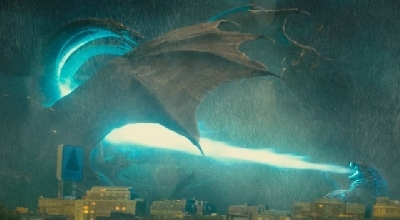 So....... Zilla confirmed? 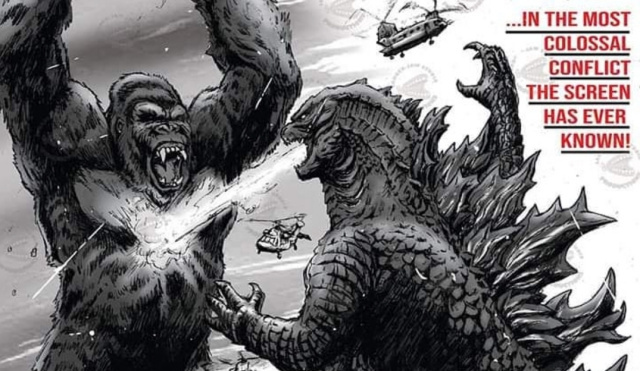 maybe classic Godzilla 2014 roar? well idk. 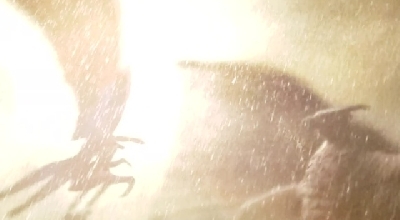 And oh yea I forgot, you could see Shin Goji in the backround of the left picture. I should make a thread on the above. 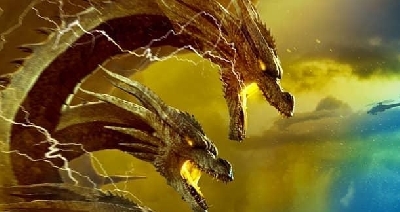 Just like how Ghidorah is an abbreviation of King Ghidorah. I'm actually very interested in the fact that it says classic roar for Godzilla. 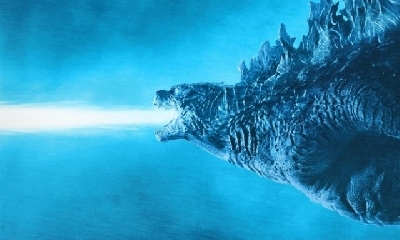 Does that mean that he'll have the legendary roar and a more classic Godzilla roar? 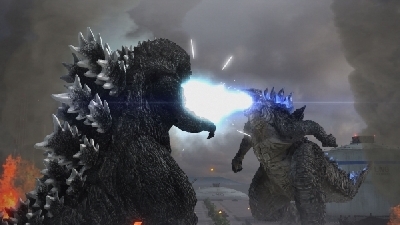 There were rumors circulating before shooting that the film would utilize slightly more classic roars. It seemed like a fairly baseless rumor, but I'm sure the word "classic" will give it life again. I think "classic" is just referring to the 2014's regular roar. I think the Legendary roar might change a bit but we'll see. 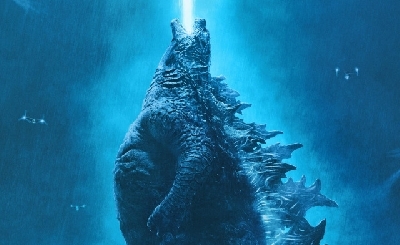 I'm hoping it would, they could definitely fine tune the roar more to sound like how Godzilla always has. I'm sure it will be upgraded alongside the 2014 roar being reused. I have no real issue with the 2014 roar, but if they feel the need to add more to it I'm good with that as well. I think they should slow and deep down the roar a little, it would sound intimidating! I understand that people like your posts, but can we keep them in your own threads please? You can hardly view a topic without those rumors. It's getting annoying. If it relates to the topic at hand and stirs up discussion, I see no reason to discontinue them, Gowhaletours. At least half of the participants, if not more, in these discussions don't seem to mind, and it's fun to speculate on these things.